CLINTON — YWCA Clinton will recognize six women and one local business for their extraordinary efforts and accomplishments to the Clinton area during its 46th annual YWCA Woman of Achievement awards night. Most honorees were chosen by the current YWCA Board of Directors and past YWCA Woman of Achievement honorees based on nominations submitted earlier this year from colleagues, family and friends. Jenifer Green will receive this year’s Civic/Community Woman of Achievement award. As an employee at Clinton Community College, Green goes above and beyond serving on several internal committees such as the Professional Standards Committee and the Diversity Council, her nomination letter said. Green coordinates CCC’s Salvation Army Bell-Ringing Day and readers for the elementary schools and serves on the B-rrry Scurry 4-Mile Race and Social committees. Jenifer is a member of the Clinton Community School District Board, serving on the Diversity and Human Resource Committees and is a member of the CCSD Foundation and Fine Arts Board. Green takes tickets at football games, serves at church suppers, reads to elementary children, collects items for fundraisers and assists with the Clinton High Turkey Trot. Pam Pfister, CEO of the Morrison Community Hospital, will be recognized as this year’s Professional Woman of Achievement. In her 16-year tenure at MCH Pfister has held positions of Clinic Manager, Director of HR, Clinton Renovations Project Director, Associate Administrator and Interim CEO, according to her nomination form. Since Pfister became CEO, MCH’s employee base has grown to 165. She has been instrumental in building a quality staff and recruiting three new full-time doctors as well as multiple specialists in fields such as endocrinology, neurology, cardiology and psychiatry. 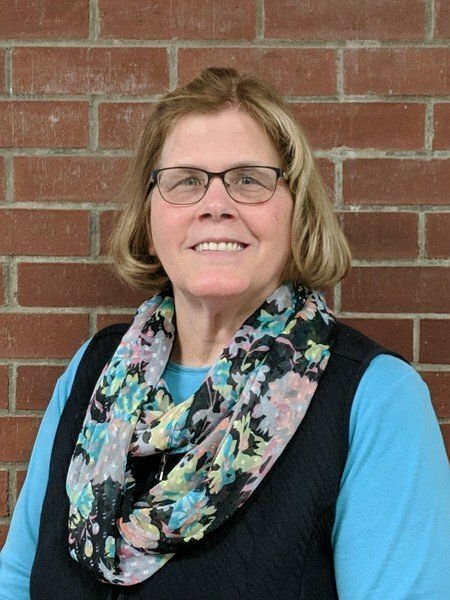 She serves as a board member on Morrison’s Chamber of Commerce and the Morrison Area Development Corporation, assists in planning and coordinating the annual Morrison Christmas Walk and is a former board member of the Sauk Valley YWCA. Judy Holesinger of Fulton, Illinois, will be recognized as this year’s County Woman of Achievement. As a certified miller, Holesinger has been involved with Fulton’s de Immigrant Windmill for over 15 years, operating the mill, conducting tours, teaching visiting school children and speaking publicly on the windmill’s behalf, according to her nomination letter. Holesinger provides leadership to the Junior Miller’s Club, serves as scheduler for its Executive Committee and serves on its Volunteer Educators’ Committee. A Master Gardener, Holesinger tends to many public green spaces, including at the windmill, both on her own and in conjunction with other volunteer groups. As a 50-year member of Second Reformed Church in Fulton, Holesinger prepares and serves during funeral luncheons and weekly free community meals. She serves as a greeter and volunteers in the nursery. Holesinger takes leadership roles in Bible studies, delivers meals to shut-ins and coordinates the church’s volleyball team breakfasts. Bristi Frahm of The River Church in Clinton will be recognized as the Religious Woman of Achievement. After volunteering in the church for 3 ½ years, Frahm was invited to become the Dream Team Director and now coordinates everything from working with parking attendants, café workers and bakers to helping with the children’s ministry, her nomination letter said. Frahm mentors young women and ministers to young people through the Twenty-Somethings Living Free life group she launched for 18-29 year-olds. Olivia Gossard is a senior at Prince of Peace High School and will be honored as this year’s Young Woman of Achievement. Gossard has been a member of the National Honor Society for two years and was involved with drama for the past six years, often helping younger actors with both their lines and their nerves, her nomination said. Gossard is creative and seeks ways to use that creativity to help others. She and her cousin play the ukulele and sing at local nursing homes, and Gossard is part of a volunteer acting troupe that performs for events at the Women’s Club. Gossard volunteers for several community agencies including Back Pack Buddies, Felix Adler Children’s Discovery Center, Humane Society and Make it Yours Upcycle. She serves as a greeter and gift bearer for her church and has helped with Vacation Bible School and middle school youth rallies. Gossard is considering pursuing the study of psychology next year. Information, Referral, and Assistance Services will receive the 2019 Business Leader award. This small office, staffed by only three women, makes a huge impact in and around the Clinton community, the organization's nomination letter said. 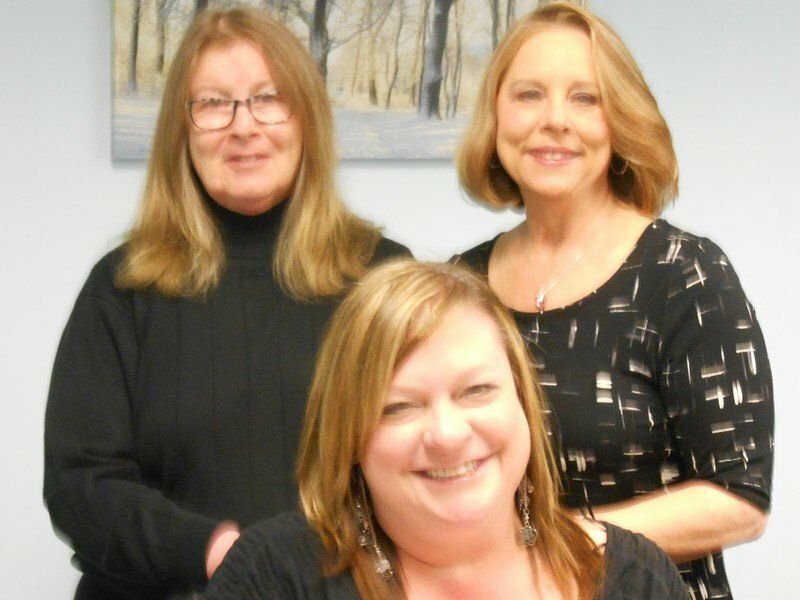 Receptionist Cindy Warner, Services Coordinator Brenda Bousman and Executive Director Regan Michaelsen help bridge the gap for citizens in crisis by providing money, resources and time. IRAS provides the funds and assistance so people don’t have to worry about the cost of rent or medication or how they might get to a job interview. Assistance Services is a trustworthy organization that exercises due diligence to ensure that people are helped, and funds are managed responsibly. Sarah Brubaker, Director of Development and Marketing at YWCA Clinton, is the recipient of the YWCA Unsung Hero award. Before being hired full-time for the position five years ago, Brubaker volunteered in the department for two years. She is a strong advocate for women and a firm believer in our mission, the YWCA said. Brubaker makes sure the YWCA voice is heard throughout the area by creating videos such as the one shared at the YWCA annual meeting and by recording radio spots. She is the creative talent behind every press release, advertisement, poster, brochure, flyer and postcard from the YWCA, strictly adhering to YWCA National guidelines. The mother of two boys, Brubaker spends time serving at the Second Reformed Church in Fulton, teaching middle school Sunday school classes, volunteering in the nursery, serving on the Vacation Bible School planning committee, volunteering at the annual Christmas community outreach dinner, serving at the weekly free community meals and volunteering for VBS. YWCA will host a dinner to honor the women's accomplishments Thursday, April 25th at the Tuscany Special Events Center at Rastrelli’s Restaurant in Clinton. Doors will open at 5:30 p.m. A welcome and dinner will follow at 6 p.m.
Tickets are $25. 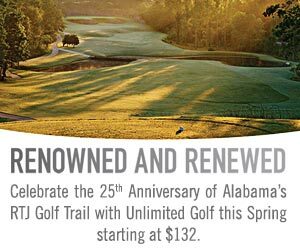 Reservations may be made through Tuesday, April 23 by calling the 242-2110 or visiting www.ywcaclinton.org.